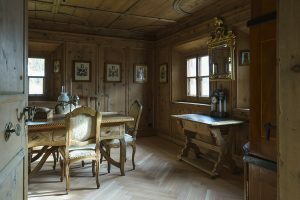 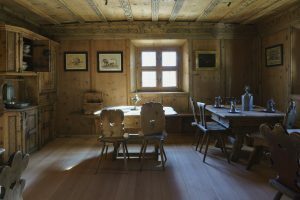 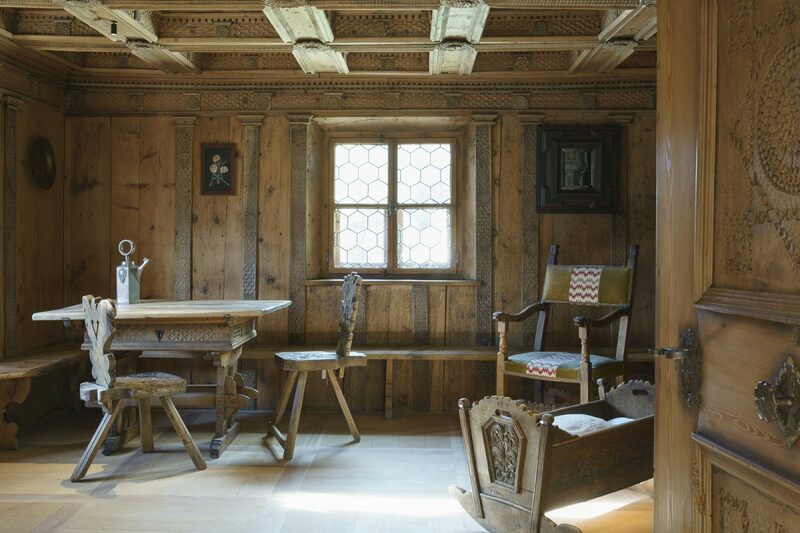 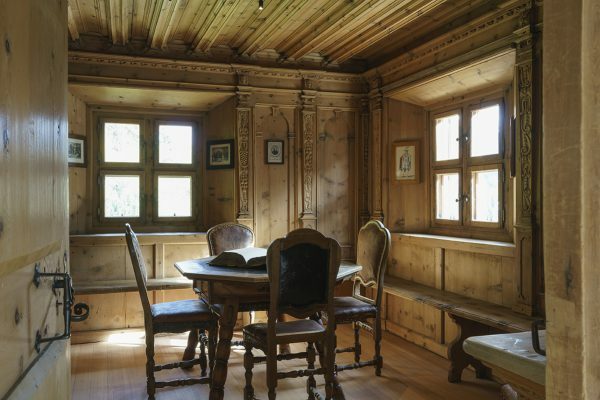 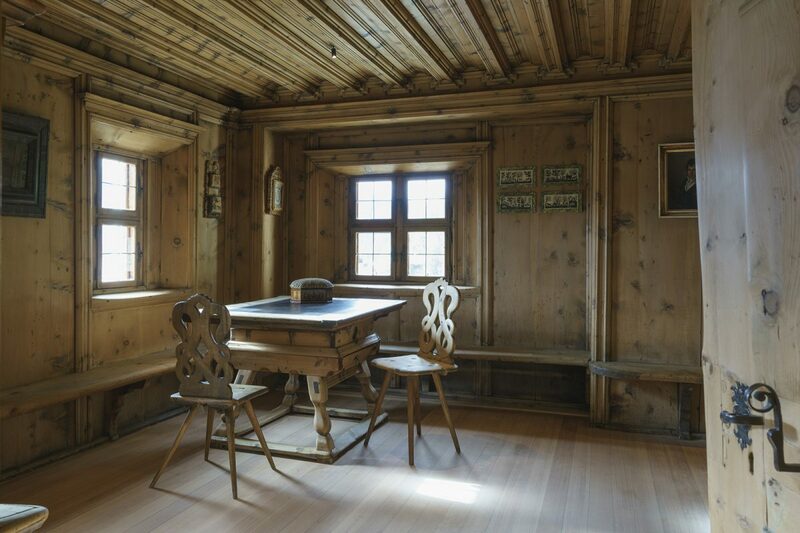 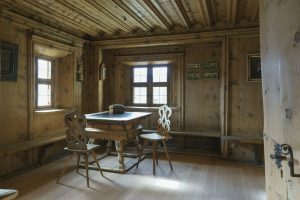 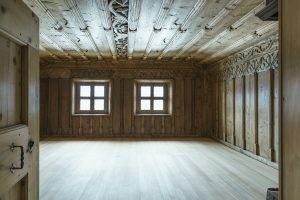 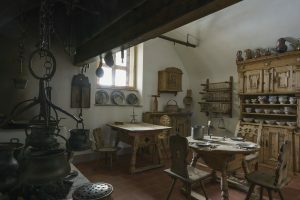 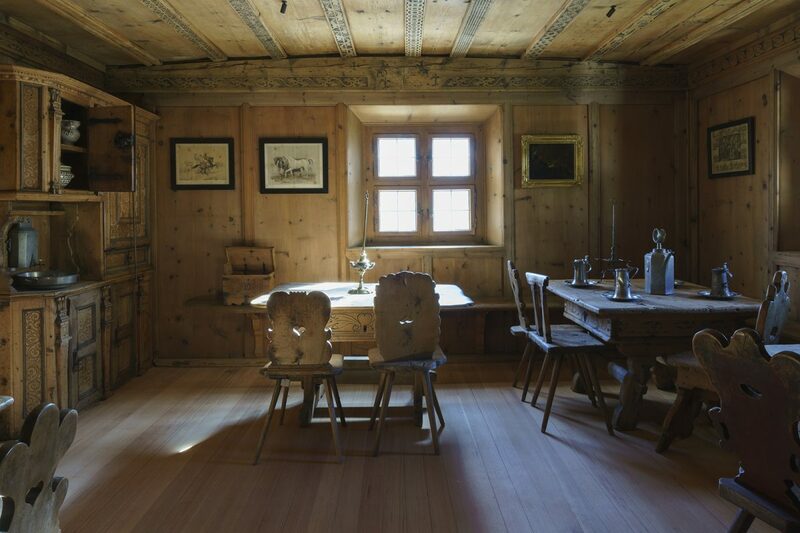 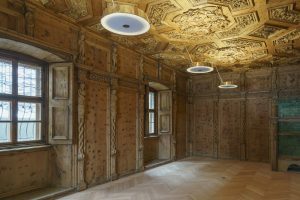 The centrepiece of our museum with its 21 exhibition rooms are the historical interiors dating from five different centuries: wood-panelled living rooms or “stüvas” from the Engadine and surrounding areas, a magnificent room from the Valtellina region, an impressive kitchen and a bedroom. 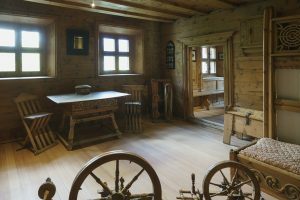 It’s around all these that the museum was originally built. 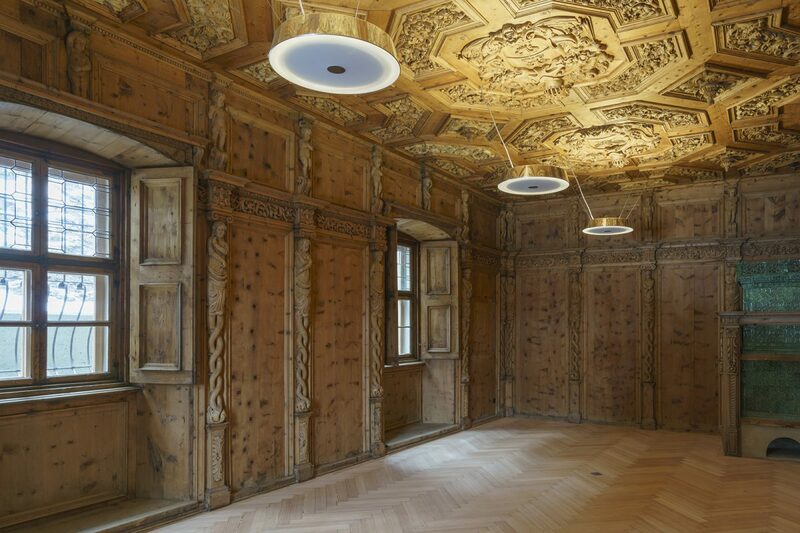 And these wonderfully atmospheric rooms bear their own vivid testimony to times and worlds gone by. 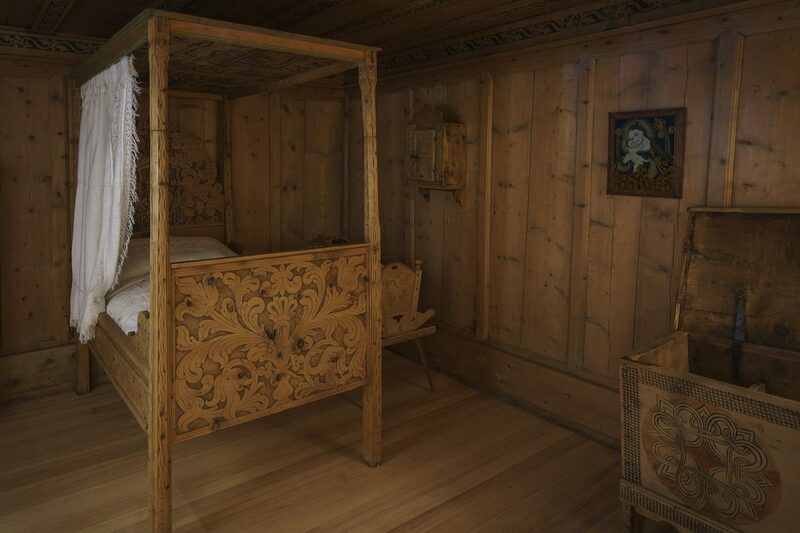 You’ll also find full details about each room on our tablet e-guide, which is included in the admission price.